In an intensely moving portrayal of love, friendship, loss and survival, Young Men explores the themes of war and the bonds that develop between the men consumed by it. 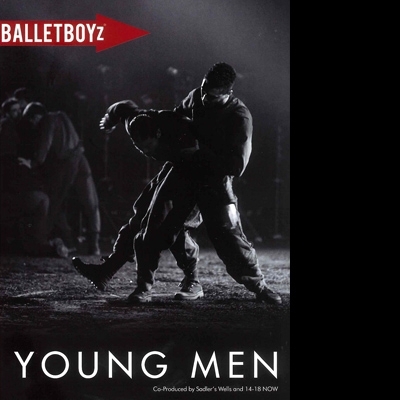 The production is a compelling hybrid of dance, theatre and screen performance from the ever-inventive BalletBoyz and their all male company theTALENT. Filmed at Sadler's Wells, featuring award-winning dancers of theTALENT and live music.